The rent is going up. The pool will be closed for an extended remodel. The parking lot is getting repaved. The water is shutting down for maintenance. I am selling the property. 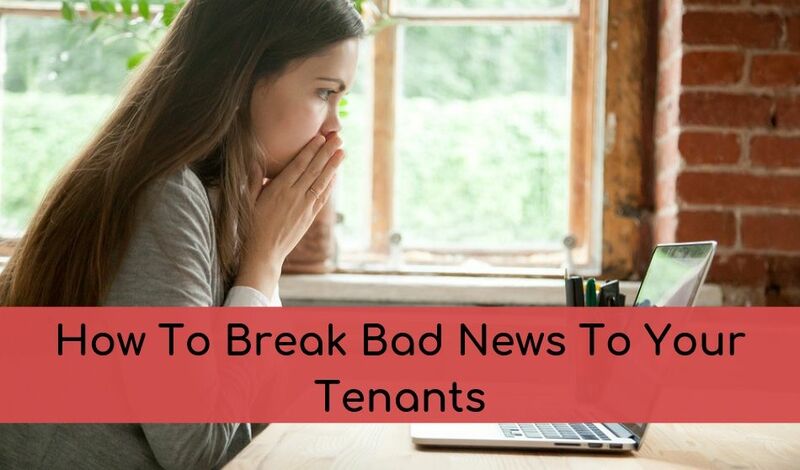 Hopefully all these woes don’t happen at the same time, but the reality of property management means you will have to deliver bad news to your tenants at some point. While delivering bad news is an unpleasant experience for both you and your recipient, as a customer service provider, doing so in a tactful manner can make the process easier on everyone. Plan Ahead – In most circumstances you will know about scheduled maintenance or rent increases ahead of time. Inform your tenants of bad news with enough lead time for them to adjust their schedules or make an important moving decision as needed. Proper planning on your part will give your tenants enough time to prepare on their end and can lessen the severity of the bad news for your tenants. 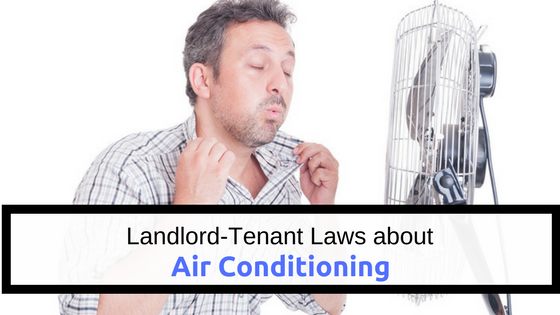 Give your tenants 1-2 weeks heads up before scheduled maintenance and another reminder 1-2 days before. If your property requires an emergency repair that will temporarily inconvenience your tenants, inform them as soon as possible. 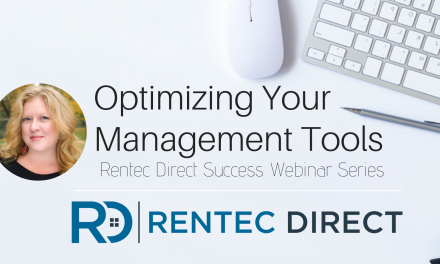 This will demonstrate your proactive approach towards managing tenant communication and handling maintenance issues in a timely manner. In the case of rising rent prices, make sure to check with local and state laws about required notification time periods regarding changes in rent prices. If you really like your tenant and want to extend an extra courtesy, consider giving your tenant a couple months notice so they have ample time to make an informed decision. Be Considerate – When scheduling community wide repairs that could negatively affect your residents, try to be considerate of their time. Turning off water in the middle of the day is usually more convenient for people, rather than in the morning when most people get ready for work. Pool maintenance should happen during the winter instead of the summer. Consider your tenants’ behavior, if the majority of tenants are students who will be out of town during the holidays maybe that is the best time to repave the parking lot. Choose a delivery method that works best for you and your tenants. For property managers or landlords with smaller portfolios, a phone call to your tenants might be the best way to disseminate information. On the other hand, for larger portfolios, personal phone calls are not the most efficient way to deliver news to hundreds of tenants at once. Mailing a notification letter or sending an email to all your tenants is an easy way to reach all your tenants effectively. Work within your property management software to develop custom email templates that provide information to multiple tenants at once. You can also schedule a notification within your software to send out a reminder to your tenants closer to effective date. Be straightforward – Tell your tenants exactly what is happening. While coating the reality under a preface of positive factors can make the news easier to deliver, you need to be clear and concise with your message. State the facts about what is happening and when it will take effect. Be clear with your message and do not open the conversation up for negotiations or opinions. Provide reasons and benefits – Let your tenants know how a minor inconvenience with property maintenance will benefit them in the long run. 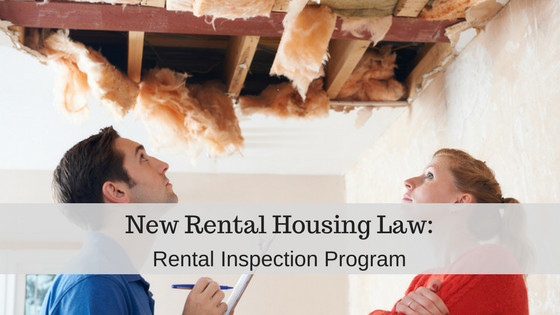 If you need to raise monthly rental rates, give your tenants a reason why. Raising the rent because you need to be competitive with fair market prices, for increased city fees or energy rates, or to pay for tenant approved upgrades are all more reasonable explanations than giving a weak reason or none at all. Put your explanation in concise factual statements that are easy for your tenants to understand. If you keep your tenants informed as to the reason behind a new, higher monthly rent, they will be more willingly to adhere to your changes. Acknowledge the impact on your tenants – A simple statement recognizing the burden you are placing on your tenants will help them feel like their needs are being considered when changes are being made at the rental property. 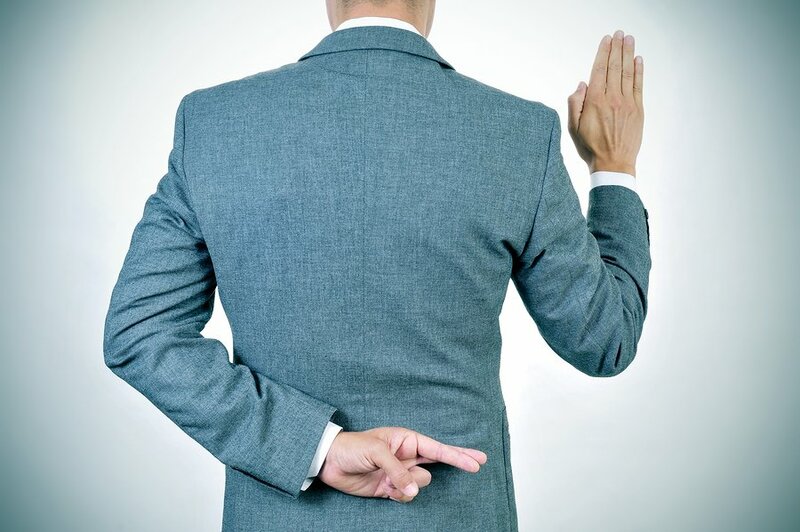 While a majority of bad news is not at the discretion of management, and you are merely the messenger, as the main point of contact with your tenants, you can positively influence your tenants reception of bad news by delivering notices in a timely manner, through a convenient channel with a straightforward message. Gosh, I hope more property managements read this. I’ve been let down by so many and they fail to show any sensitivity to the circumstances they were causing for their tenants. Tiffany, are you in prop mgt or real estate or renter? I’ve also seen managers fail at this, with no sensitivity toward tenants, OR the owners. I don’t get it.